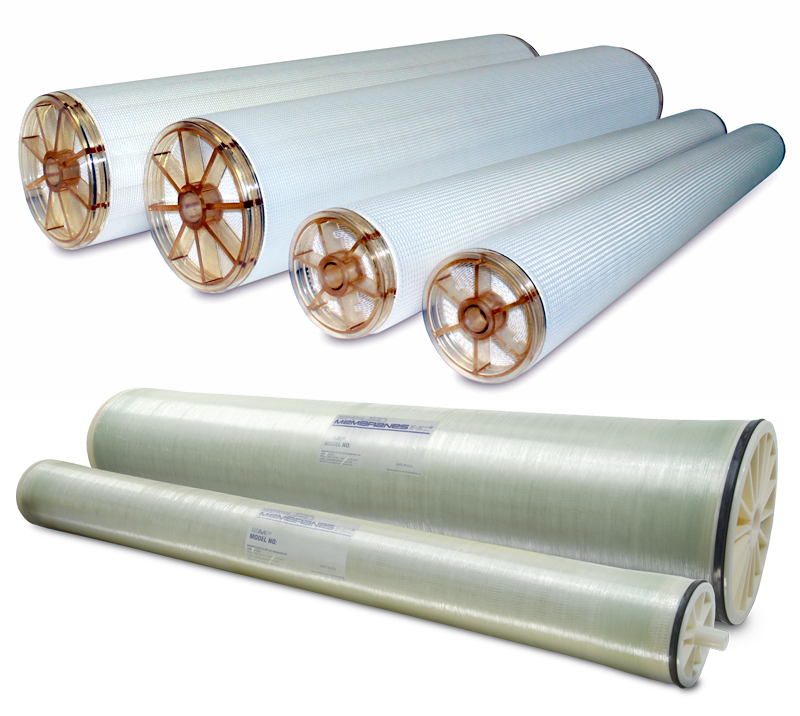 AMI Special Application Membranes - Sanitary Membrane Elements | Applied Membranes Inc.
AMI manufactures membrane elements designed for use in specialty applications. 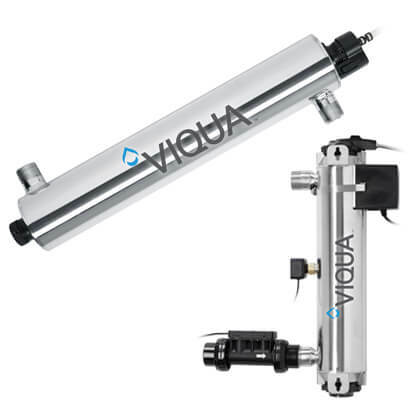 With over 30 years of experience and over 10,000 commercial/industrial systems in operation world-wide, we offer qualified technical expertise and support over a wide variety of applications. * For actual dimensions of elements, please refer to the product specification sheets in the literature tab. * For actual dimensions of elements and detailed operating parameters, please refer to the product specification sheets in the literature tab.